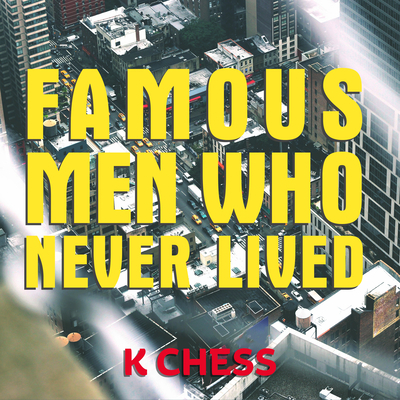 For fans of Station Eleven and Exit West, Famous Men Who Never Lived explores the effects of displacement on our identities, the communities that come together through circumstance, and the power of art to save us. Wherever Hel looks, New York City is both reassuringly familiar and terribly wrong. As one of the thousands who fled the outbreak of nuclear war in an alternate United States-an alternate timeline-she finds herself living as a refugee in our own not-so-parallel New York. The slang and technology are foreign to her, the politics and art unrecognizable. While others, like her partner Vikram, attempt to assimilate, Hel refuses to reclaim her former career or create a new life. Instead, she obsessively rereads Vikram's copy of The Pyronauts-a science fiction masterwork in her world that now only exists as a single flimsy paperback-and becomes determined to create a museum dedicated to preserving the remaining artifacts and memories of her vanished culture. But the refugees are unwelcome and Hel's efforts are met with either indifference or hostility. And when the only copy of The Pyronauts goes missing, Hel must decide how far she is willing to go to recover it and finally face her own anger, guilt, and grief over what she has truly lost.